"a juwel to your office wall"
All licenses, i.e. drilling, exploration, production, transfer and applications for exploration licenses. Over ed. 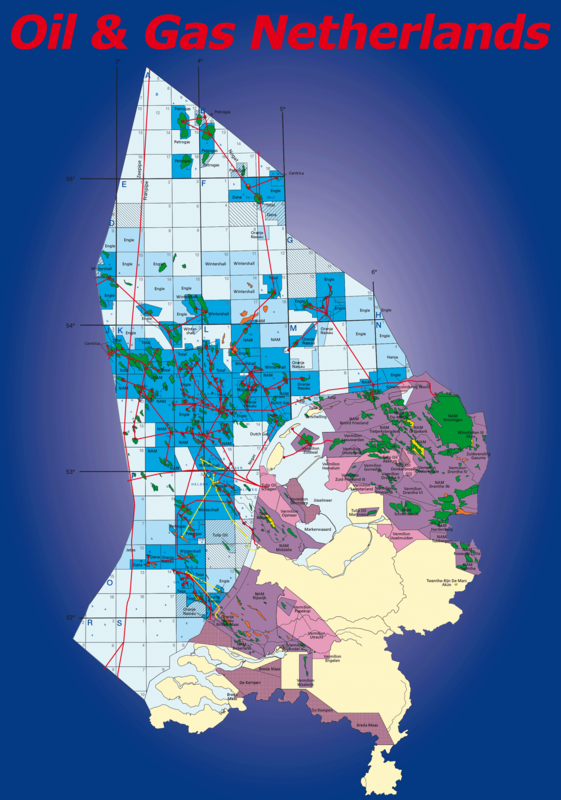 2019, a total of 1654 copies were ordered by the Dutch & World Wide Industry = Countries around the North Sea.